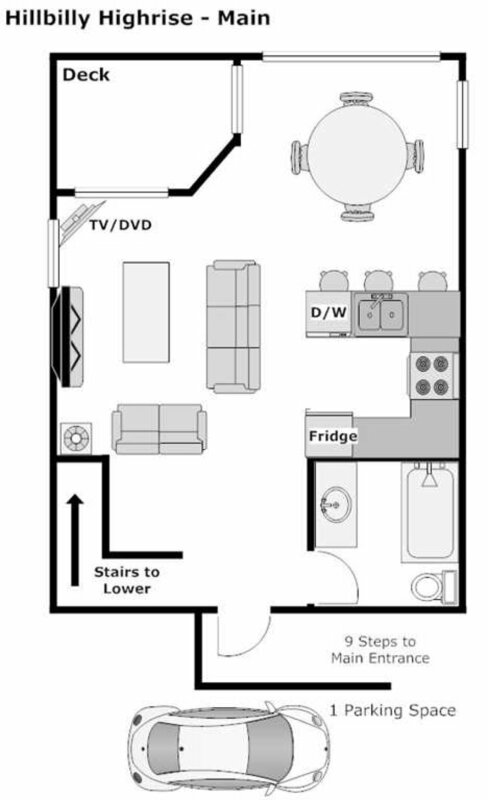 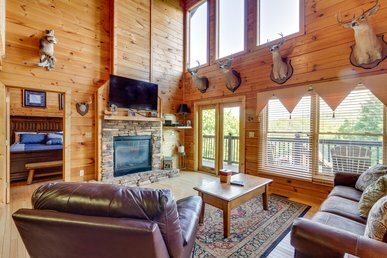 Hillbilly Highrise is an inviting log cabin that offers all the comforts of home, including flat screen cable televisions, DVD players and cozy decor. 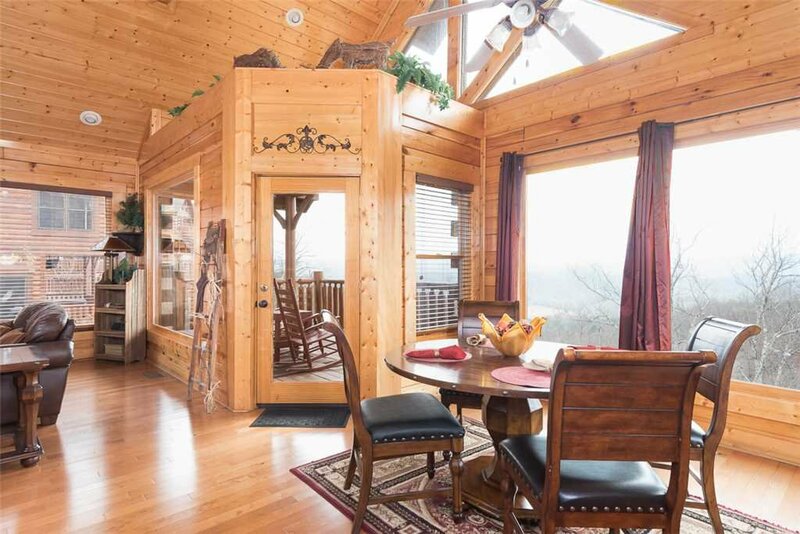 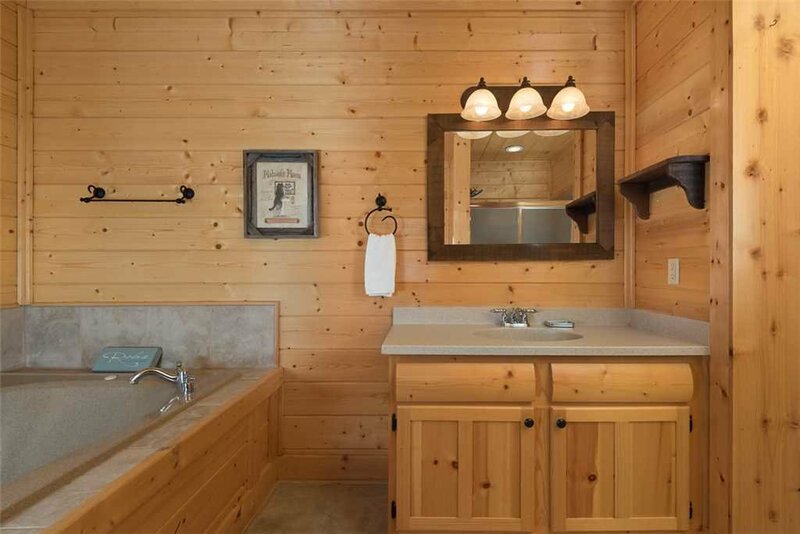 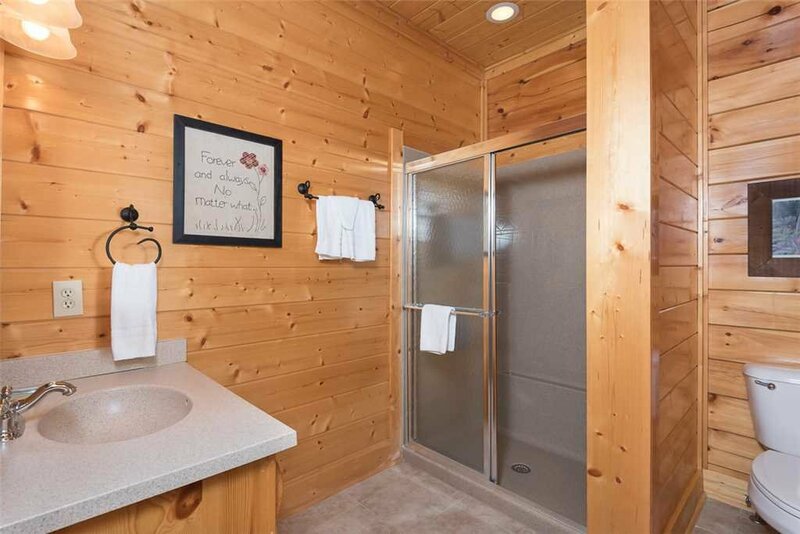 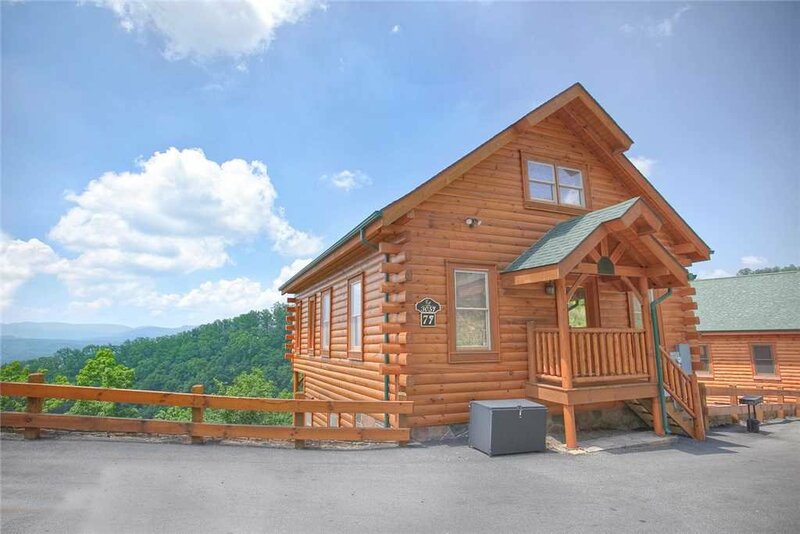 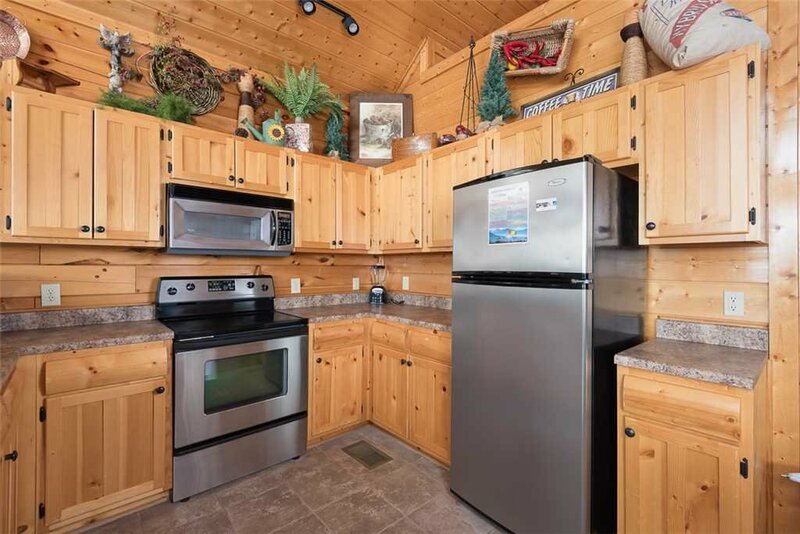 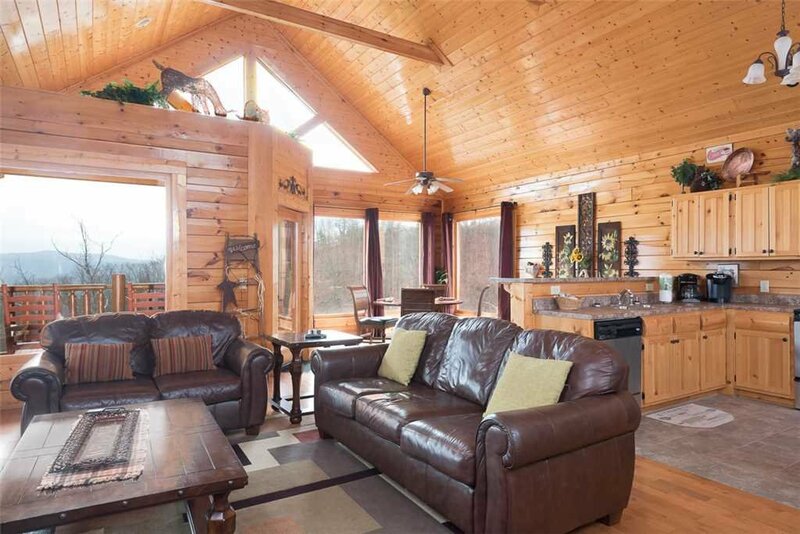 Located in Sevierville, just outside of Pigeon Forge, this 1-bedroom, 2-bathroom cabin allows for a peaceful environment that is only minutes away from restaurants, shopping and family entertainment. 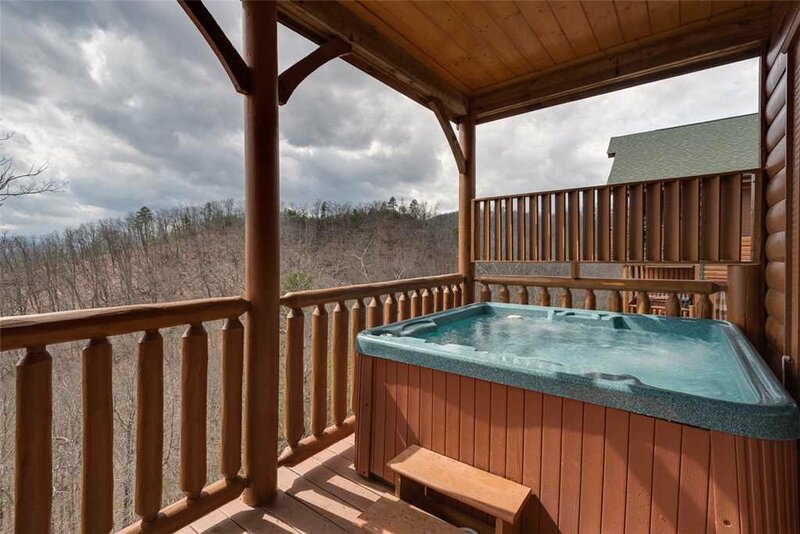 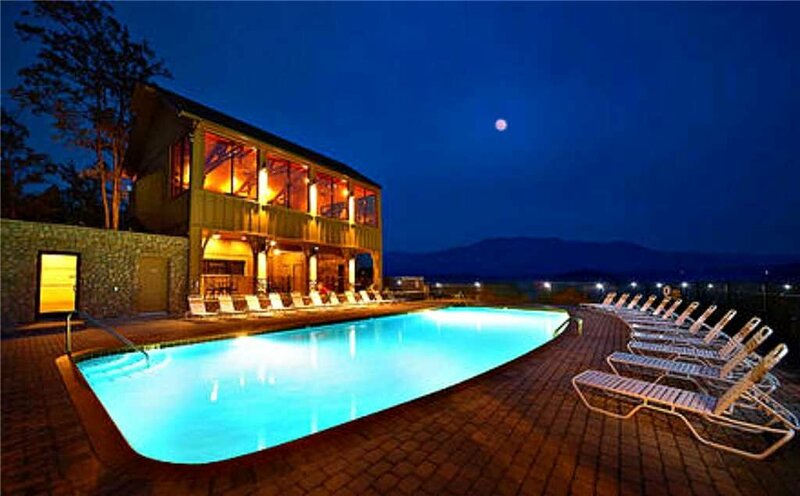 This spacious vacation rental sleeps 4 and also offers a private deck overlooking the gorgeous mountains. 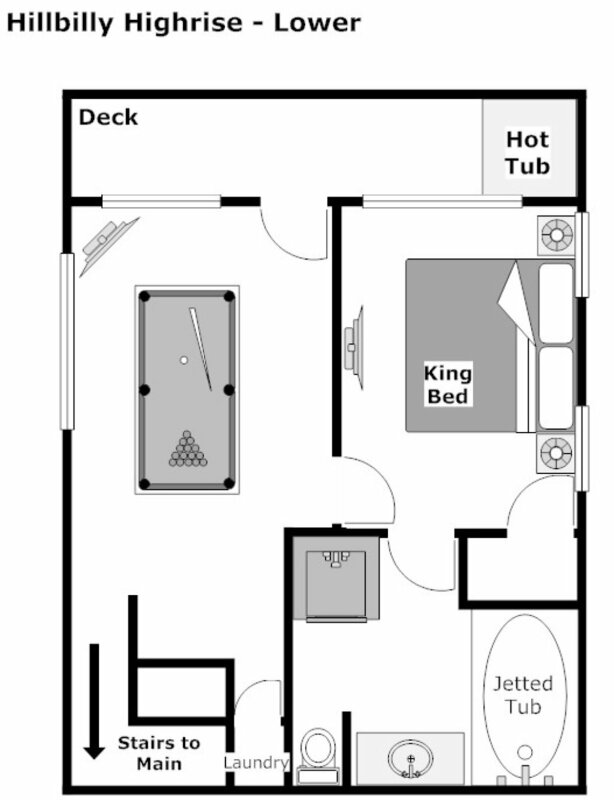 The master bedroom features a king-sized bed and the master bathroom has a jetted tub. 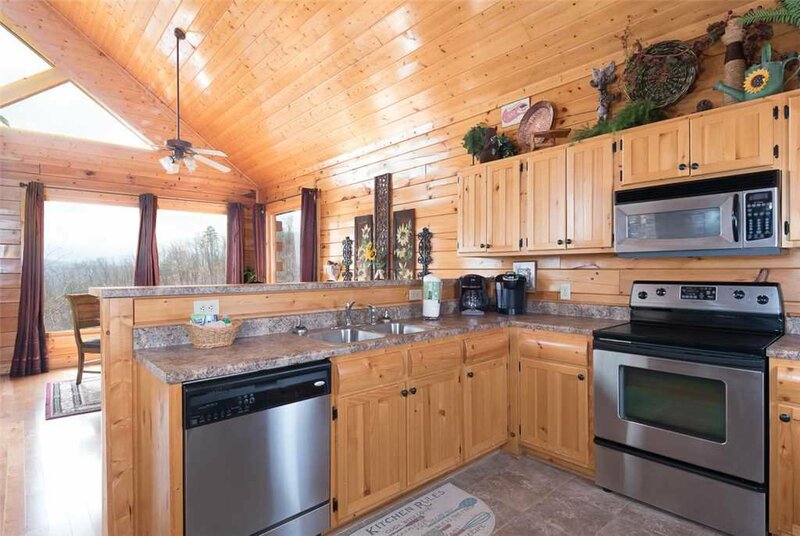 A fully equipped kitchen includes all the essentials to create memorable dinners. 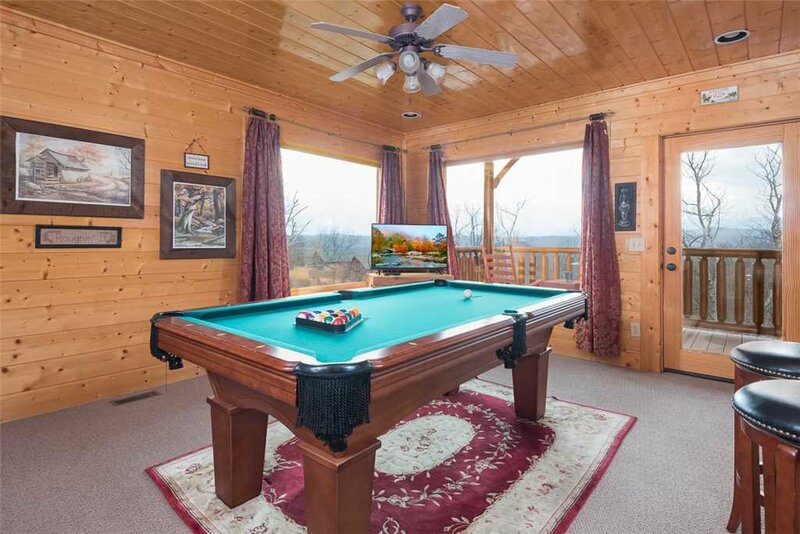 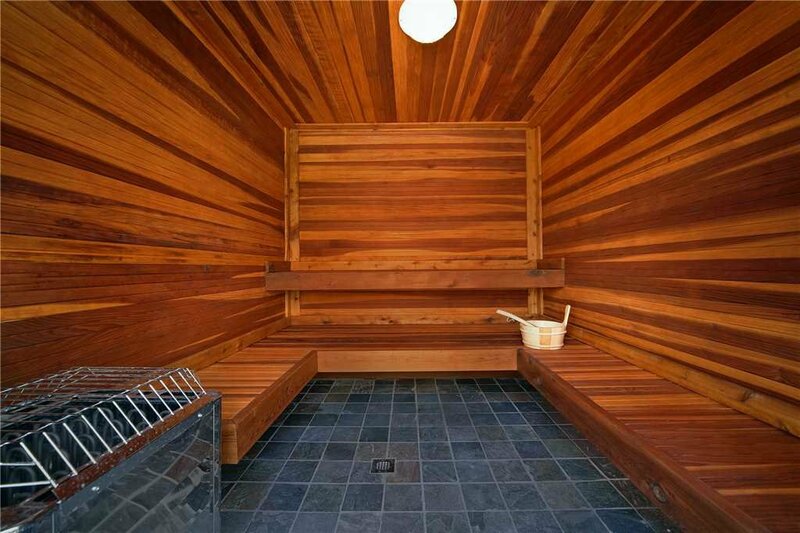 Other amenities include a private hot tub, an electric fireplace and a pool table. 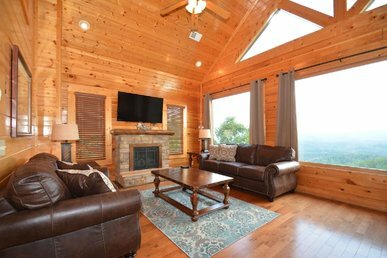 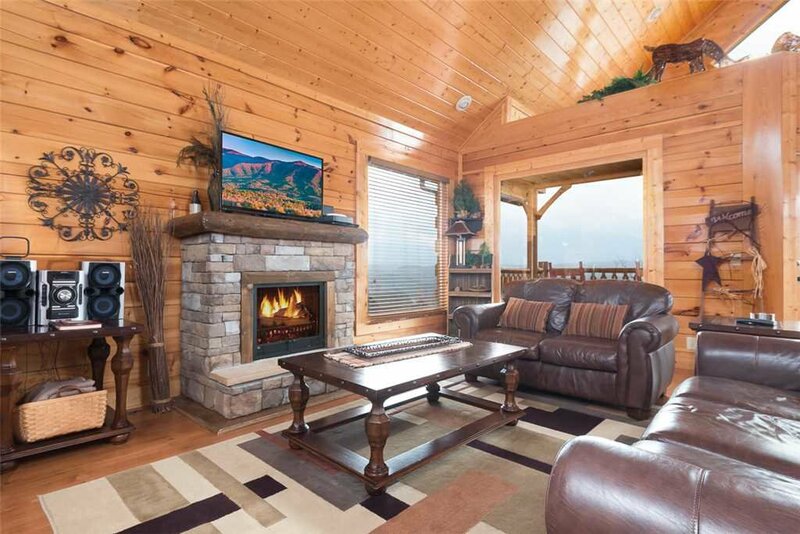 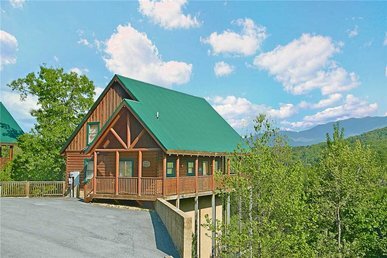 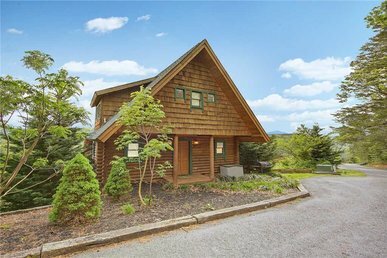 With its scenic views and unbeatable amenities, this beautiful and centrally located cabin is perfect for a getaway to the mountains! 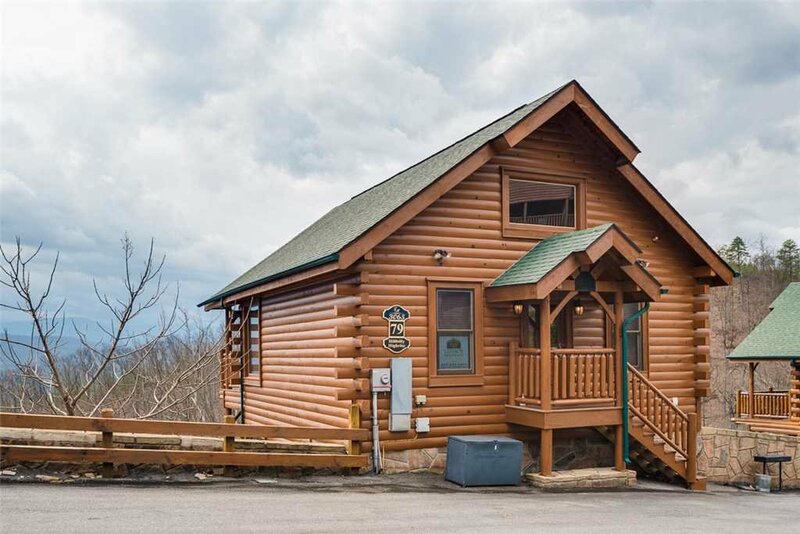 Conveniently located along Upper Middle Creek Road, the check-in office is a quick stop before you finish your journey to Hillbilly Highrise located within the majestic Legacy Mountain Resort. 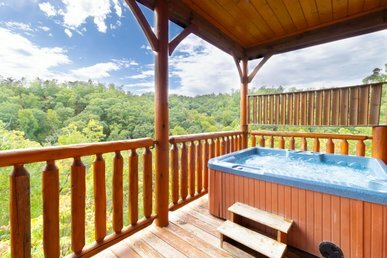 Surround yourself in luxury with regal rising and falling mountainside and astonishing views of Mount LeConte and the Smokies. 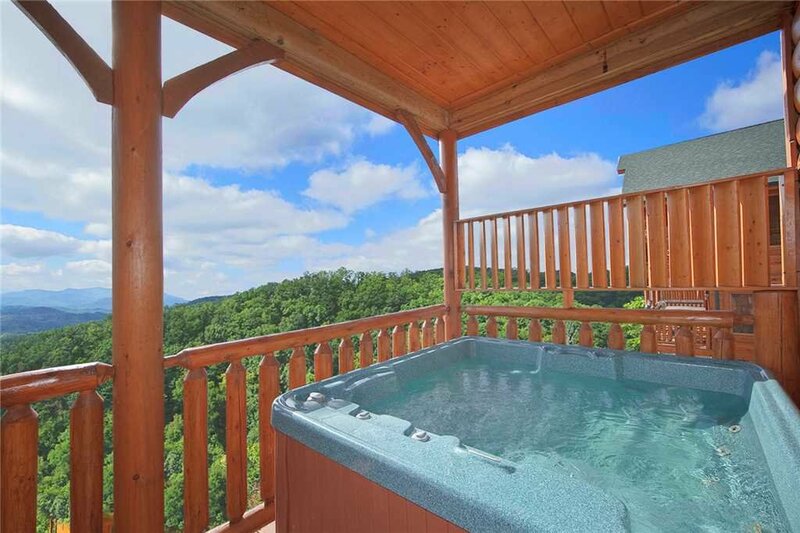 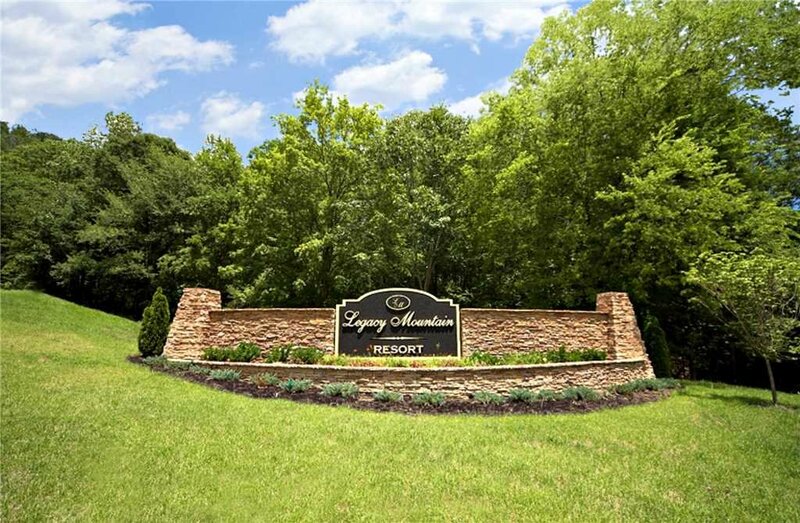 Less than 15 minutes away from the doorstep of Hillbilly Highrise and you’ll be in the heart of Pigeon Forge, where dining, shopping and family attractions are plentiful. 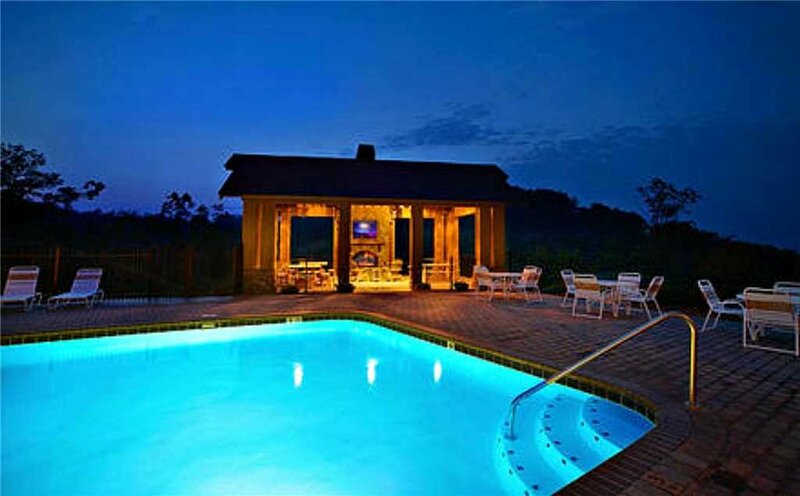 So many options to spend carefree days of exploration; Dollywood, Wonderworks or the Tanger Outlets Center at Five Oaks. 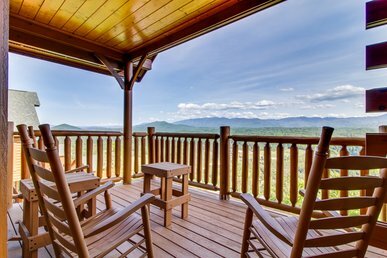 Don’t miss out on a visit to the Smoky Mountain Opry or Dixie Stampede and enjoy a scrumptious dinner. 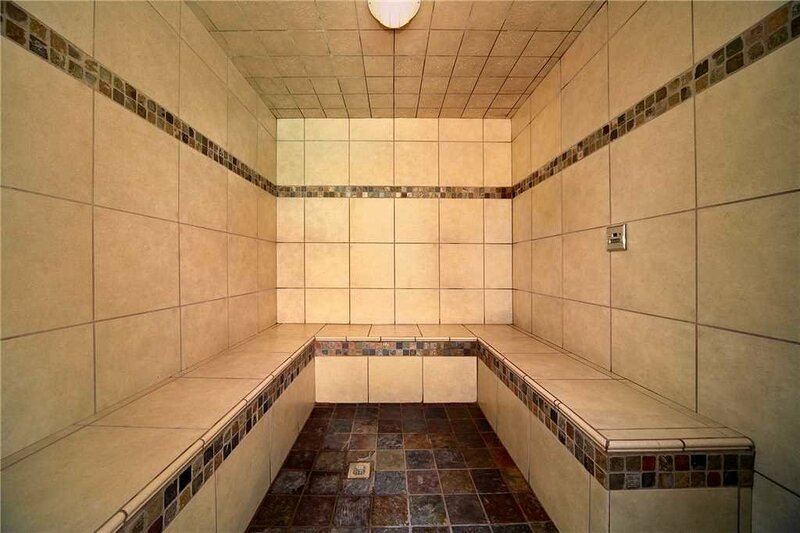 Have a need for speed? 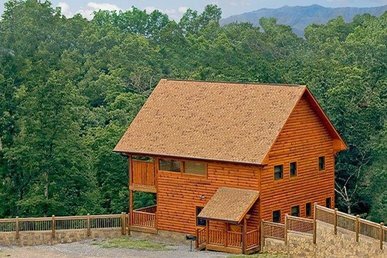 Race over to Xtreme Racing Center in Pigeon Forge and put the pedal to the metal. 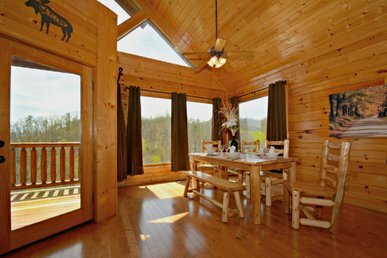 Pancakes are a must when you visit the Smokies, Flapjack’s Pancake Cabin is always a delightful option! 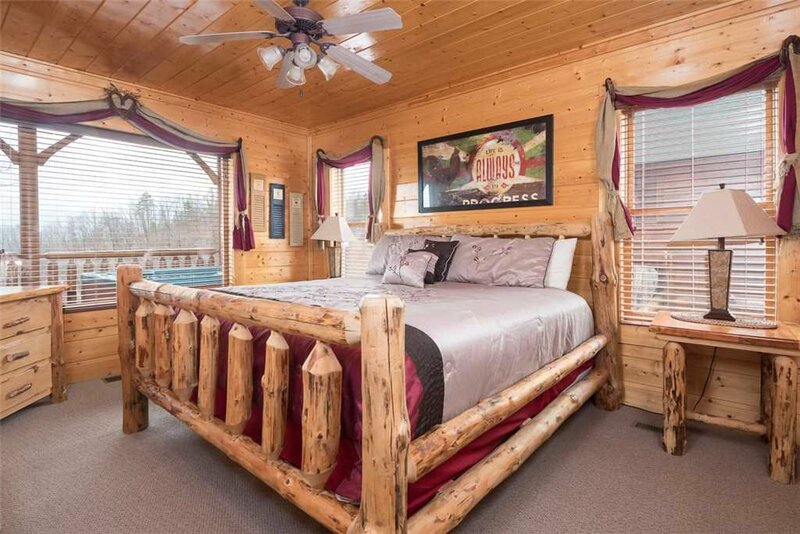 Just a touch further on down the Parkway, visit charismatic downtown Gatlinburg where assortments of Ripley’s attractions are available. 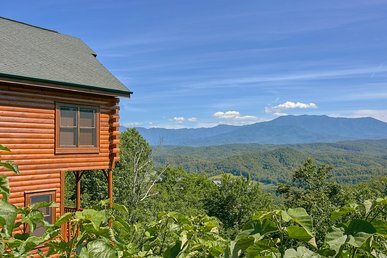 A variety of mini-golf for all skill levels and don’t miss the Great Smoky Arts and Crafts Community. 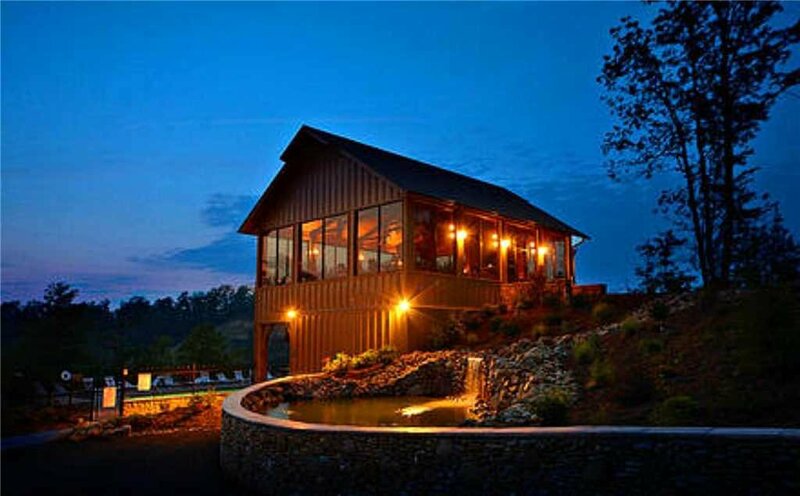 Catch the moonshine fever with a stop at the Ole Smoky Distillery, offering free samples of an assortment of flavors. 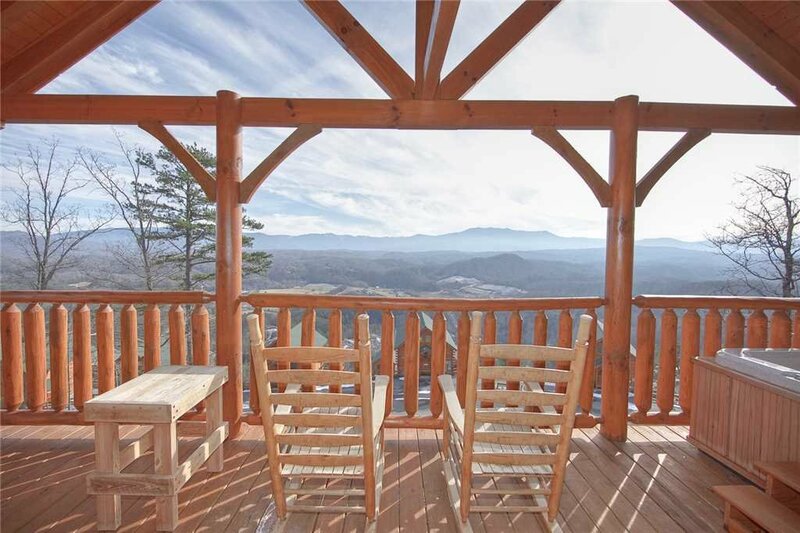 For an adventure like no other head over to CLIMB Works for a zip line canopy tour or a mountain biking experience where they provide the trails and bikes for unique mountain biking. 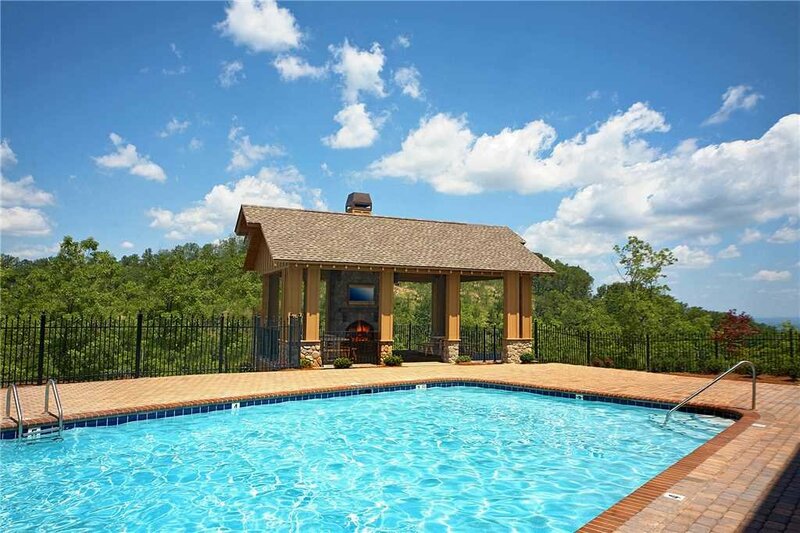 With so many outdoor adventures surrounding you it can be a difficult choice where to begin. 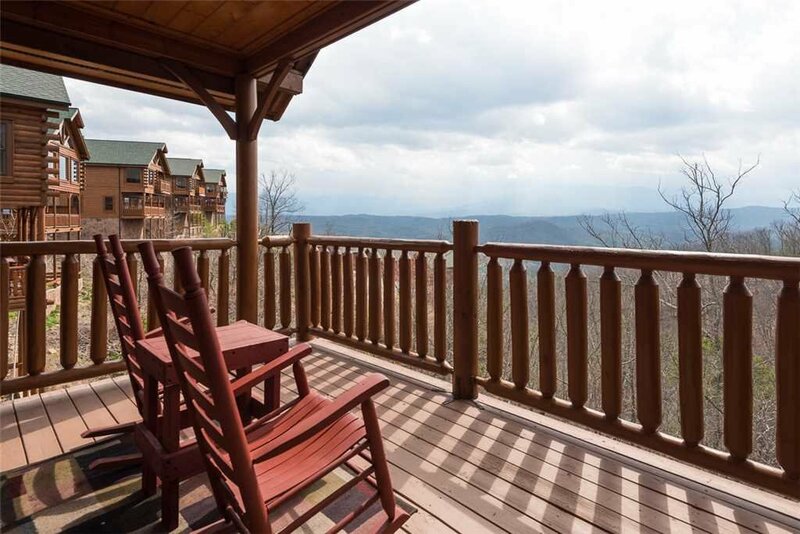 You can always let the folks at Wildland Trekking Company lend a hand with a guided day hike with a local expert. 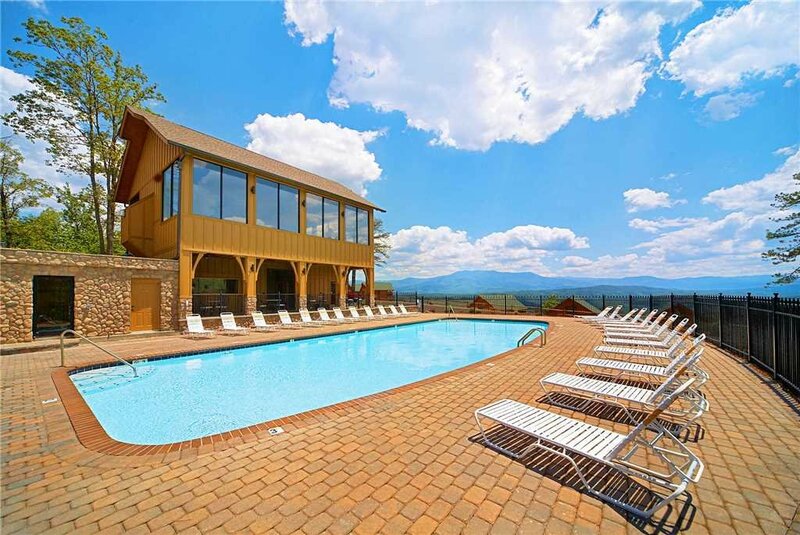 Rest your weary legs with a visit to Five Oaks Riding Stables; experience the mountains on the 70 acre nature park offering spectacular views. 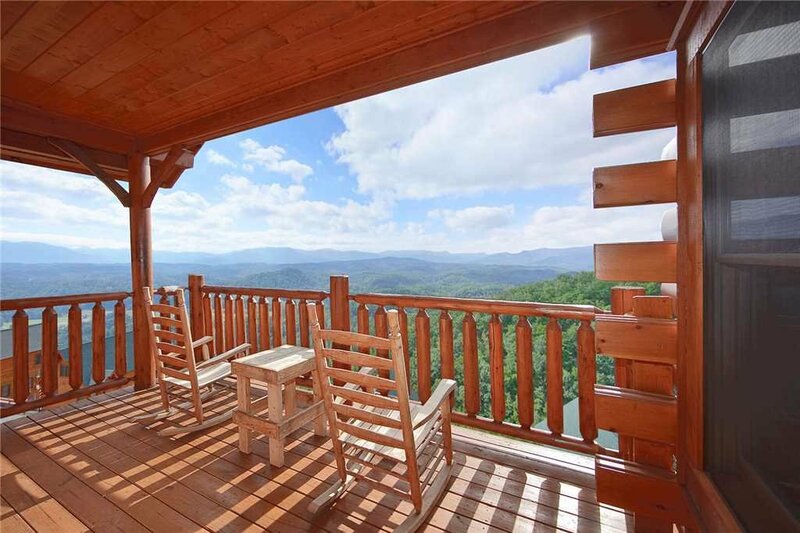 There is always more to explore in the Great Smoky Mountains.